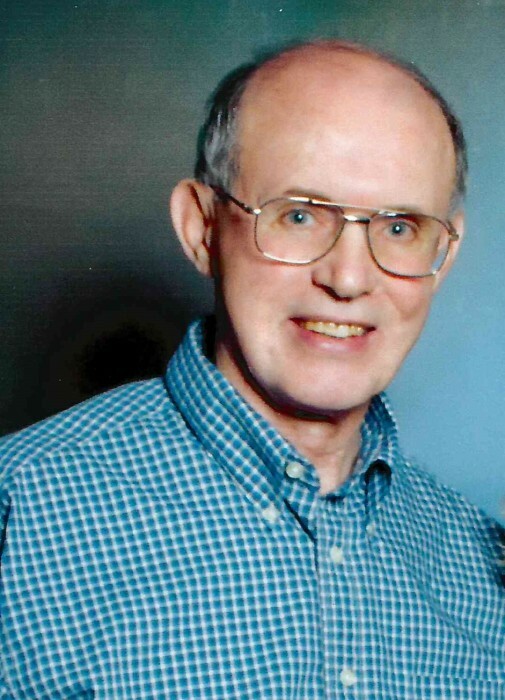 Hal L. Rector, 70, of Dyersburg, Tennessee died on Sunday, March 24, 2019, at West Tennessee Healthcare-Dyersburg Hospital in Dyersburg, Tennessee. Born Wednesday, November 24, 1948 in Pikeville, Tennessee, he was the son of the late William Logan Rector and the late Helen Kyle Rector. Hal attended Dyersburg City Schools and graduated from Dyersburg High School in 1966. He received a BS and MA in Education from the University of Tennessee at Martin. Hal was a retired employee of the Dyersburg City School System where he taught, coached, and served as principal of Dyersburg Primary School during his 36-year career as an educator. In his retirement, Hal worked as an employee of the Developmental Skills Center, during which time he served in various capacities, including job coach for one of their clients. Hal was a faithful member of RoEllen Cumberland Presbyterian Church and served as a Deacon, Elder, Clerk of Session, Trustee of the West Tennessee Board, and in his favorite role, Sunday School teacher. Because he was deeply committed to service, Hal was a Dyer County Cancer Society Volunteer, Union Mission Mentor and Summer Camp Volunteer, a Lifeline Blood Donor, Young Life Board Member and Board Chairman, and Trustee of the RoEllen Cemetery. Most importantly, he was a follower of Jesus, a beloved husband, father, father-in-law, grandfather, brother, uncle, and friend. He tried to love others without condition, and he did so in quiet and simple ways. He believed that every person was God's child, and therefore, a member of his family. As he often said, "In the end, love is all that matters." A celebration of life service for Hal will be held at 10:00 AM on Saturday, March 30, 2019 at the RoEllen Cumberland Presbyterian Church. Officiating this service will be Reverend Stacy Kay Rector and Reverend Byron Forester. Visitation will be on Friday, March 29, 2019 from 5:30 PM until 8:30 PM at Johnson-Williams Funeral Home and on Saturday, March 30, 2019 from 9:00 AM until 10:00 AM at the RoEllen Cumberland Presbyterian Church. He is survived by his wife of fifty-one years, Kay Elgin Rector of RoEllen, Tennessee; two daughters, Stacy Kay Rector of Nashville, Tennessee and Kelly Rector Davis (Abe) of Ooltewah, Tennessee; one brother, Z. Kyle Rector (Marion) of Oklahoma City, Oklahoma; two sisters, Anna Lee Brown of Maryville, Tennessee and Pam Rector Essary (Gary) of Dyersburg, Tennessee and two granddaughters, Ella Marie Davis and Caroline Ruth Davis. In addition to his parents he was preceded in death by brother, William R. "Bear" Rector. The family asks that memorial contributions be directed to the RoEllen Cemetery Fund, % Mrs. Betsy Jones, 1810 Linden Road, Dyersburg, Tennessee 38024; Dyersburg Primary School Library Fund; or Tennesseans for Alternatives to the Death Penalty, P.O. Box #120552, Nashville, Tennessee 37212; or to any charity of your choice. Online condolences may be made to the family at johnsonwilliamsfuneralhome.com. Johnson-Williams Funeral Home is honored to serve the family of Hal L. Rector.